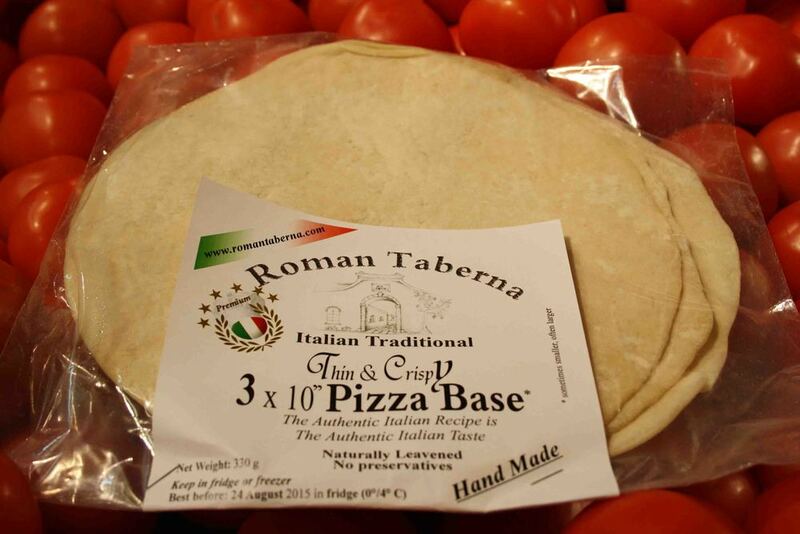 Roman Taberna fresh handmade pizza bases are proving very popular. Made in Brisbane these used to be a frozen item and are now supplied fresh in a pack of three. 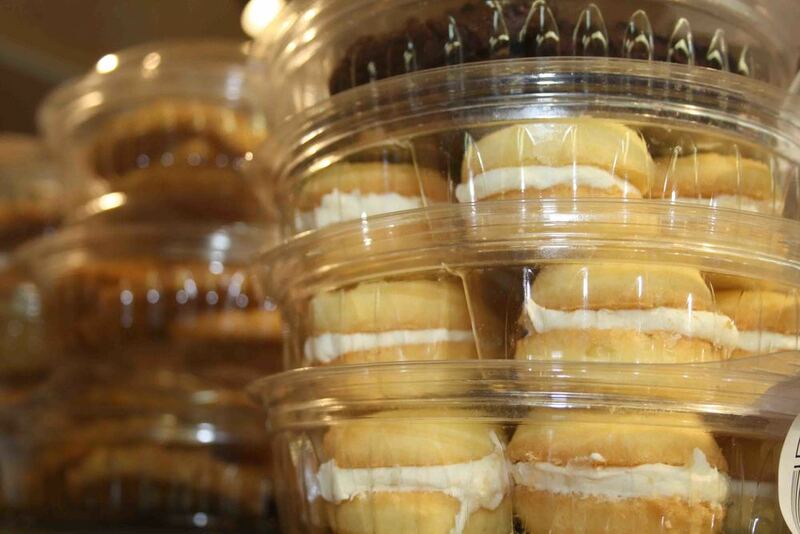 Find them on the top shelf in the small deli fridge to the right of the main deli counter. French brioche is now available in the bakery department. From the traditional rolls to a long chocolate brioche they are tasty treat. Brioche is considered a Viennoiserie, and made in the same basic way as bread, with a richer pastry due to the extra addition of eggs, butter, liquid (milk, water, cream, and, sometimes, brandy) and occasionally a bit of sugar. Italian Biscuits. 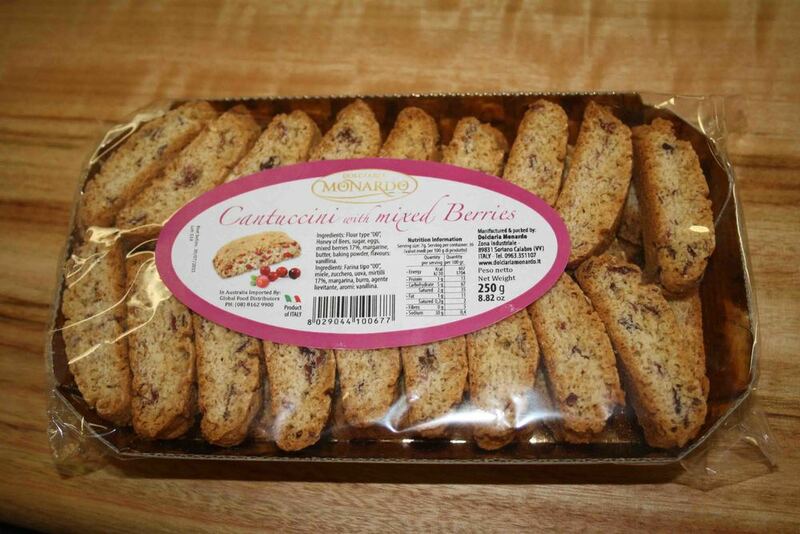 Five new types of Italian biscuits are recent additions to the international bakery range. 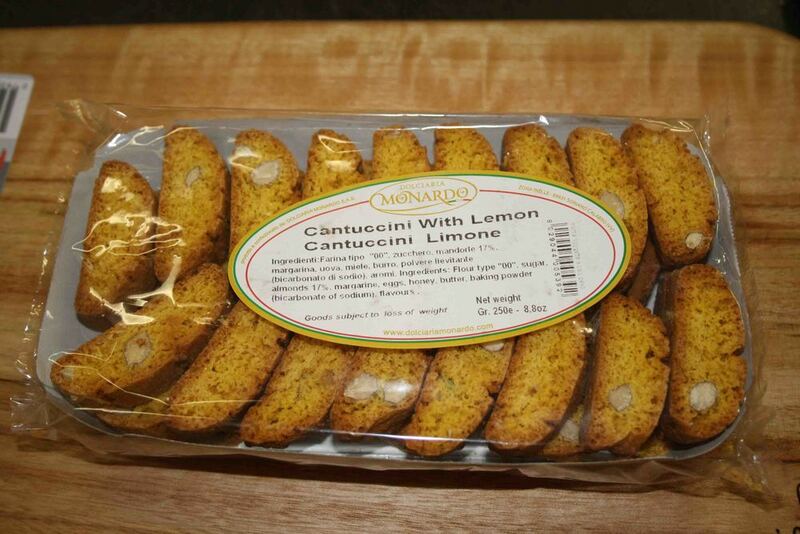 Cantuccini also known as Biscotti, a twice baked almond biscuit comes in two flavours; Mixed Berry & Lemon. The other three Italian biscuits are similar to Australian jam drop cookies with a fine Italian pastry filled with Hazelnut paste, Apricot jam & Raspberry jam. Zenders Gluten Free Breads are back in stock after being out of supply for a number of months due to a production issue. They’ve moved to a new location and you’ll now find them just down from the fresh bread in the bakery freezer. 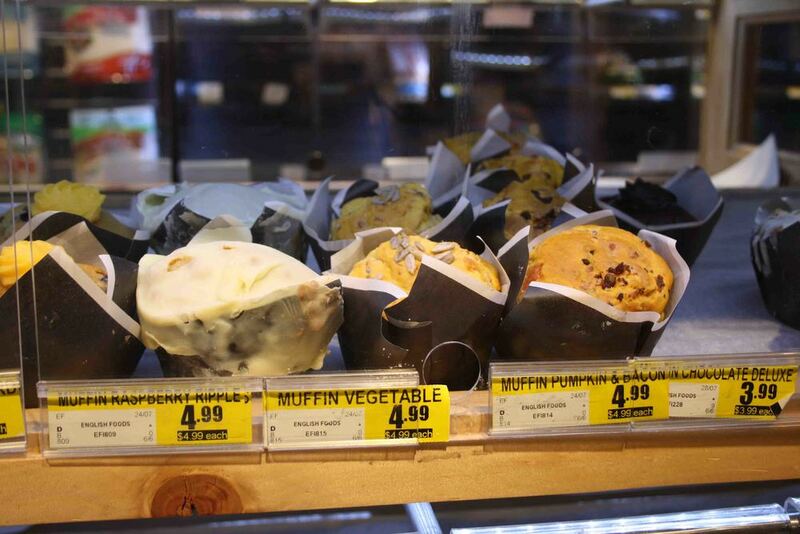 Have you seen the new top shelf in bakery full of sweet treats. 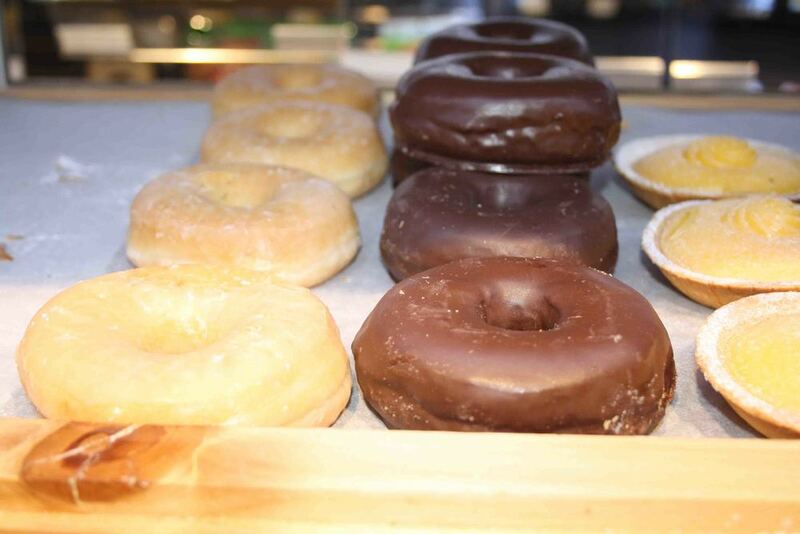 Three of the most popular are the Glazed Donuts, Blueberry Muffins and Chocolate Chip Cookies. All the chocolate chip cookies and melting moments are cooked in-store at Maleny IGA.